ArtConnected is a new website by CFCP. Something more efficient instead of newsletter. It is a platform for a succesful artistic management and collaboration. A smart solution for working in art. 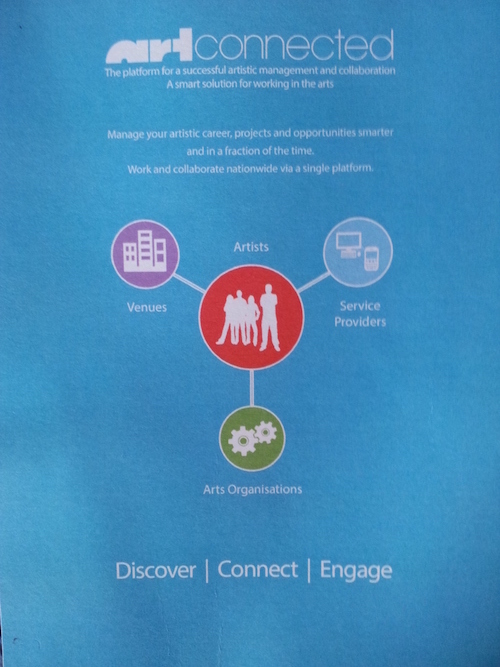 Manage your artistic career, projects and opportunities smarter and in a fraction of the time.